What, I hear you asking, is an integrated drive? 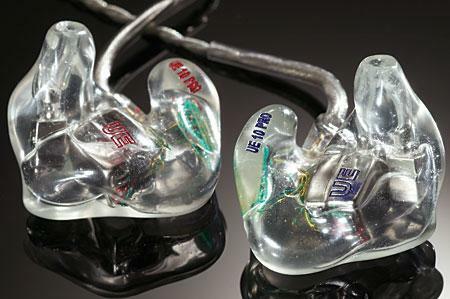 The MID is part of McCormack's much lauded "Micro" series (see my review of their Micro Line Drive in Vol.18 No.6), which are designed to offer the same dedication to quality as McCormack's full-size components, but at a lower price (and in a smaller package). 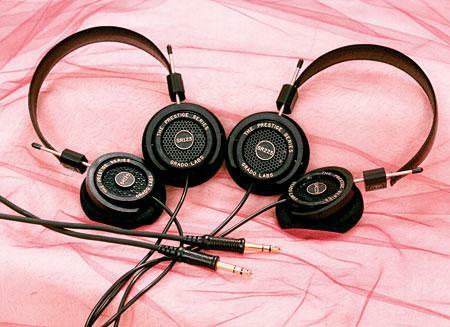 The MID was initially the Micro Headphone Drive, sporting two ½" stereo phone-jacks on the front panel, a two-position input switch, and a volume control. The rear boasted two inputs and an output (controlled by the volume pot). 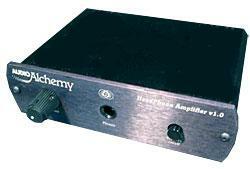 It was designed to be a high-quality headphone amp and a minimalist preamp. 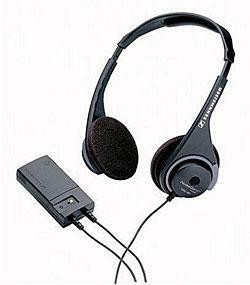 In this configuration, I ran into it at the 1995 WCES where—almost as a gag—Steve McCormack had made up a few ½" stereo phone-plug to 5-way binding post connectors. 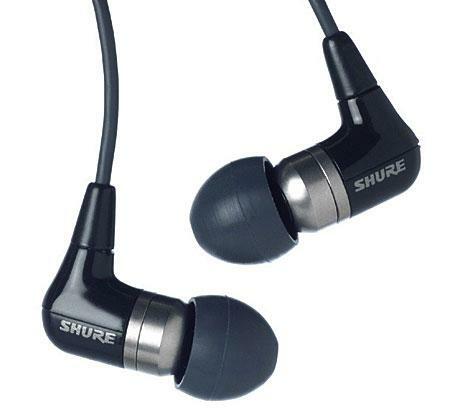 He could, he explained, run small speakers from the headphone outputs. There was a serious purpose behind the joke, of course. 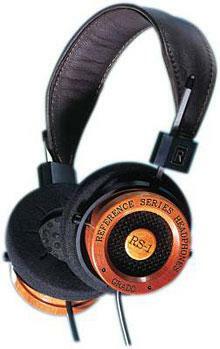 Showing that the MHD could drive speakers spoke volumes for its ability to drive headphones. I was cruising at 36,000 feet, totally relaxed, listening to Richard Thompson. Looking down at my lap, I caught sight of a little box with a glowing green light. Switching off this light was like turning on the noise—the 767 was roaring like a locomotive and the ambient sound hit me like a fist. Thompson's crisp Celtic chordings turned mushy, undetailed, and dull. I felt weary. Whoa, I wouldn't do that again if I were you, laddie! 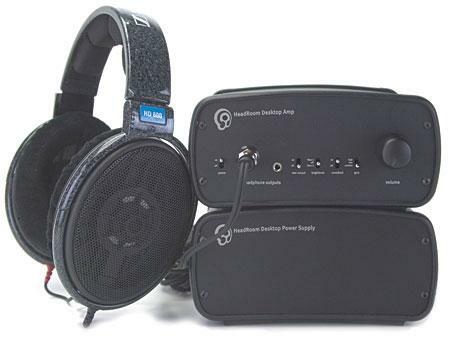 I fumbled for the switch and reactivated the NoiseGuard circuitry on my Sennheiser HDC 451 noise-canceling headsets. Thompson's guitar rang out clearly, the airplane quieted to sound like an S-class Benz, and I relaxed into a calm reverie with only one worry clouding my contentment. But I patted my pocket: yup, still two cognacs left. Everything would be all right. 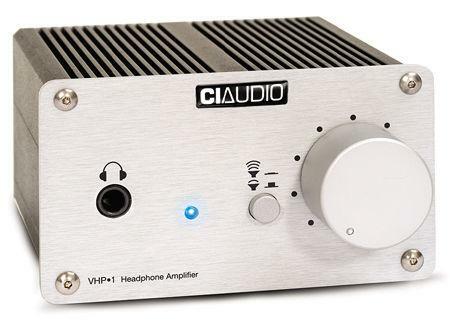 In his bimonthly column, "The Fifth Element," John Marks has tried to identify pro-audio components that would be of interest to audiophiles. 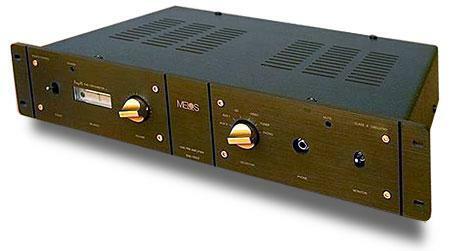 In his June 2005 episode, John wrote about Grace Design's m902 D/A headphone amplifier ($1695), the Colorado company's replacement for the 901, which had long been a favorite of his. 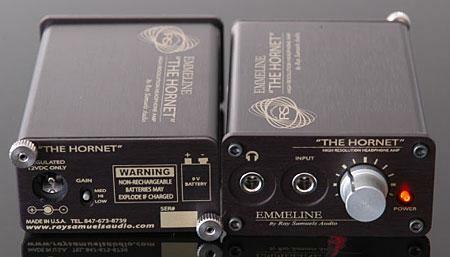 Changes include: the handling of single-wire sample rates of up to 192kHz; unbalanced analog outputs, controlled by the front volume control, to allow the unit to be used as a preamplifier; a cross-feed processing circuit licensed from www.meier-audio.de; power-supply revisions; and the provision of a USB digital input, in addition to S/PDIF, AES/EBU, and TosLink. Years ago, I uncovered a piece of my father's secret soul. Hidden in the back of a closet was a treasure trove I'd give anything to possess today. It was my father's stash of mementos from his service in the Eighth Air Force during WWII: his A-2 leather and lamb's-wool flight jacket, a silk scarf with a detailed topographic map of his Theater of Operations imprinted on it, his "50 mission hat" (an Air Corps-lid with the shaping frame removed, carefully crumpled through the middle so that every mother's son would know he was no FNG), his ruptured duck, and, thrust in one pocket, his old headsets—a pair of Bakelite earpieces held together with a leather-covered steel strap. They were funky-looking cans, but to me, they spoke of all of the nobility and courage displayed by the boys who flew over Fortress Europe. I don't actually remember ever plugging them into anything, but I sure wore them for years in every fantasy situation, from plucky French underground guerrilla to Wes Phillips Space Raaaangerrr! 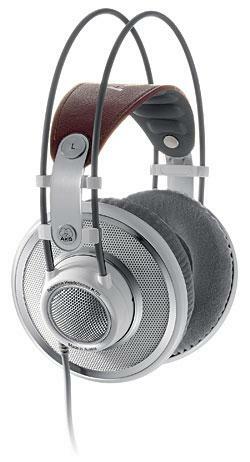 Drum me out of the High End if you must, but I have a shameful confession to make: I love headphones. 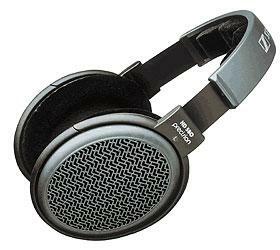 I know, I know, I'm supposed to preface my comment with a lofty disclaimer, such as, "Of course, given my refined sensibilities, I could never derive satisfaction from such a compromised listening apparatus, but many of you seem to enjoy them." Well, pardon me for saying so, but pfffftttt!